Soccer Mommy is the indie bedroom pop project of Sophie Allison. On bandcamp she refers to her music as "chill but kinda sad" which is an apt but reductive version of the personal, mournful collection of tunes Allison has been putting online since 2015. 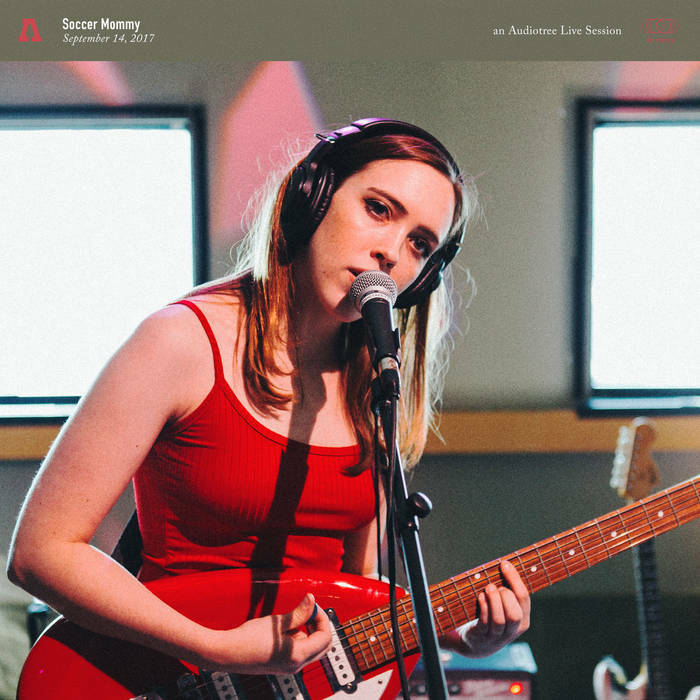 Allison has pushed back on the "sad girl" descriptor in the past year, directing listeners to 2017's Collection to highlight the progression from mopey lo-fi stories into the exciting full band project she now fronts.